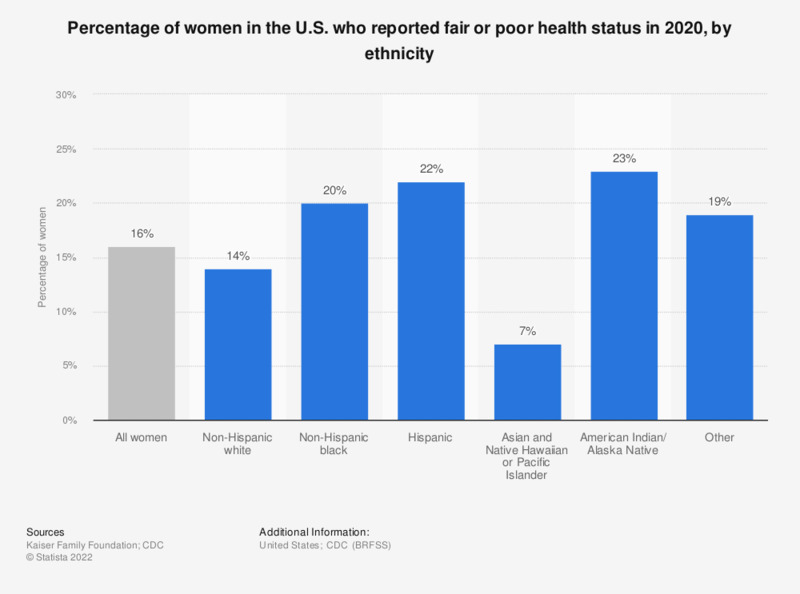 This statistic shows the percentage of women in the U.S. who reported their health as fair or poor from 2015 to 2017, by ethnicity. During this time, around 27 percent of Hispanic women reported their health as only fair or poor. How often do you personally use hair masks?